The Xa Loi Pagoda raids were a series of synchronized attacks on various Buddhist pagodas in the major cities of South Vietnam shortly after midnight on August 21, 1963. The raids were executed by the Army of the Republic of Vietnam Special Forces under Colonel Le Quang Tung, and combat police, who took their orders directly from Ngo Dinh Nhu, the younger brother of the Roman Catholic President Ngo Dinh Diem. 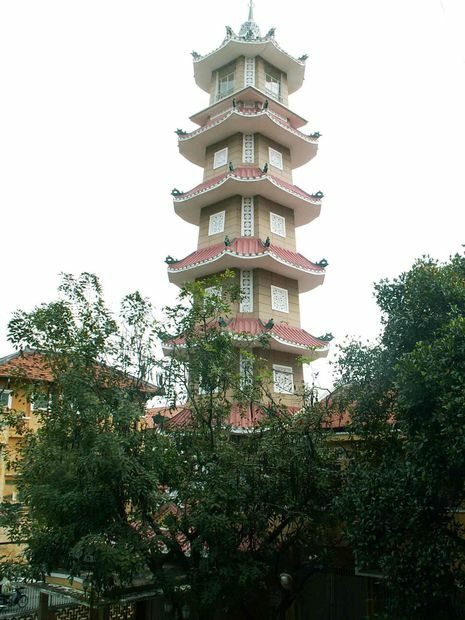 The most prominent of the pagodas raided was the Xa Loi Pagoda, the largest in the capital Saigon. Over 1,400 Buddhists were arrested, and estimates of the death toll and missing ranged up to the hundreds. 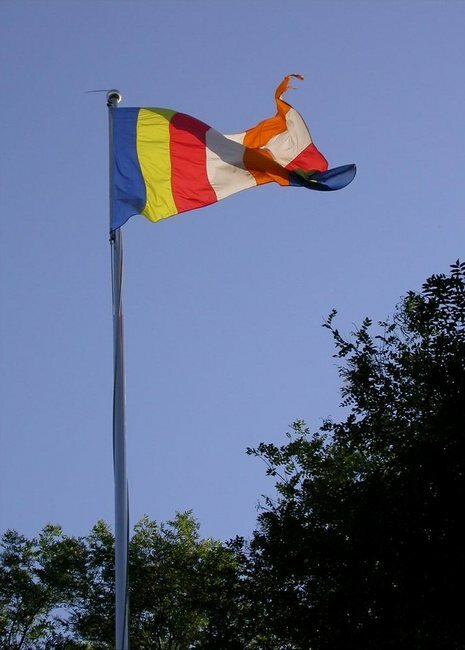 In response to the Hue Vesak shootings and the banning of the Buddhist flag in early May, South Vietnam's Buddhist majority arose in widespread civil unrest and protests against religious bias and discrimination by the Catholic-dominated government of Diem. The Buddhists demanded religious equality and a lifting of restrictions against Buddhist activity. 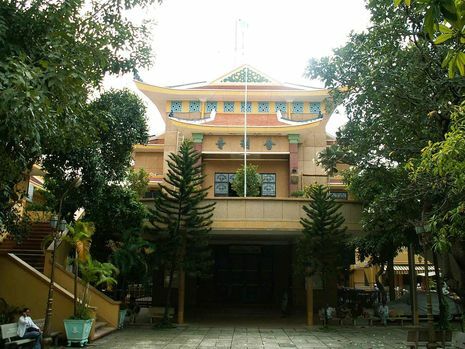 Buddhist temples in major cities became the focal point for organizing protests, the most prominent of these being Xa Loi Pagoda, with Buddhist monks converging from rural areas. In August, several Army of the Republic of Vietnam (ARVN) generals proposed the imposition of martial law, ostensibly for the purpose of breaking up the demonstrations, but in reality to prepare for a military coup. However, Nhu—who was already looking to arrest Buddhist leaders and crush the protest movement—used the opportunity to pre-empt the generals and embarrass them. He disguised Tung's Special Forces in army uniforms and used them to attack the Buddhists, thereby causing the general public and South Vietnam's American allies to blame the army, diminishing their reputations and ability to act as future national leaders. Soon after midnight on August 21, Nhu's men attacked the pagodas using automatic firearms, grenades, battering rams and explosives, causing widespread damage. Some religious objects were destroyed, including a statue of Gautama Buddha in Tu Dam Pagoda in Hue, which was partially levelled by explosives. The temples were looted and vandalized, with the remains of self-immolated Buddhist monks confiscated, and in Hue, violent street battles erupted between government forces and rioting pro-Buddhist civilians. At first, the Ngo family said that the army had carried out the raids, which their American allies initially believed. However, this was later debunked, and the incident prompted the United States to turn against the regime and begin exploring alternative leadership options. In South Vietnam itself, the raids stoked widespread anger. Several high-ranking public servants resigned, and university and high school students boycotted classes and staged riotous demonstrations, resulting in further mass incarcerations. As most of the students were from middle-class children from public service and military families, the arrests caused further upset among the Ngo family's power base. The Xá Lợi Pagoda raids were a series of synchronised attacks on the Buddhist pagodas in South Vietnam shortly after midnight on August 21, 1963. 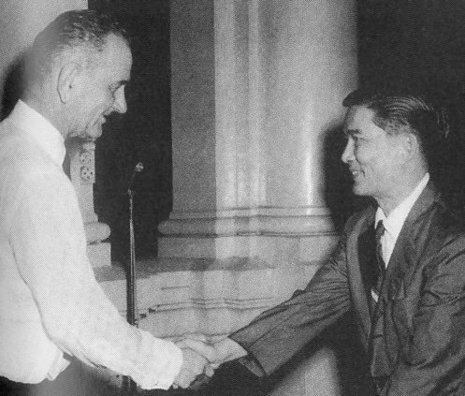 The raids were executed by the Army of the Republic of Vietnam Special Forces under Colonel Lê Quang Tùng, who took his orders directly from Ngô Đình Nhu, the younger brother of the Catholic President Ngô Đình Diệm. The most prominent of the pagodas raided was the Xá Lợi Pagoda, the largest in the capital Sài Gòn. Over 1400 Buddhists were arrested. The number killed or "disappeared" is estimated in the hundreds.